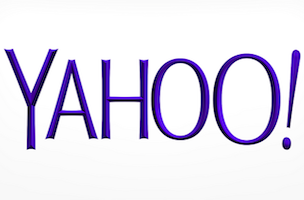 Yahoo has hired Michele Promaulayko and Katie Brown as editors of Yahoo Health and Yahoo DIY, respectively. Promaulayko comes to Yahoo from Women’s Health, where she served as editor-in-chief for the past five years. Prior to that, she served as executive editor of Cosmo for nearly a decade. Promaulayko begins August 25. Brown is the host of the Katie Brown Workshop on public television. She has more than 15 years of experience in “decorating, home renovations, and entertaining,” according to Yahoo. Brown starts August 18.